For the ultimate, adventure family vacation, TwinJ-Hide-A-Way has it all including fishing, hunting, rockhounding, swimming, hiking, hunting and more. For the creative family members, TwinJ also offers magnificent scenery for the wildlife photography buff and an array of birds for avid birdwatchers. 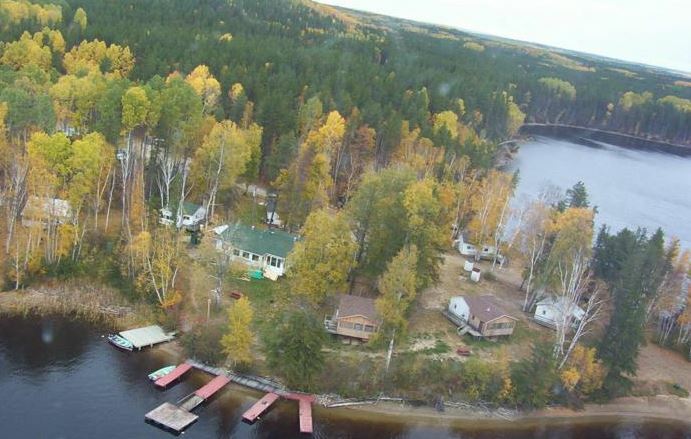 Twin J-Hide-A-Way is located in Ontario, Canada on Lake Mattagami with access to Minisinakwa River and other easily accessible lakes, where the Northern Pike and Walleye fishing is as plentiful as on Lake Mattagami. Fishing families come in droves to fish for Walleye, Northern Pike, Lake Trout, Brook Trout, Small Mouth Bass and more. 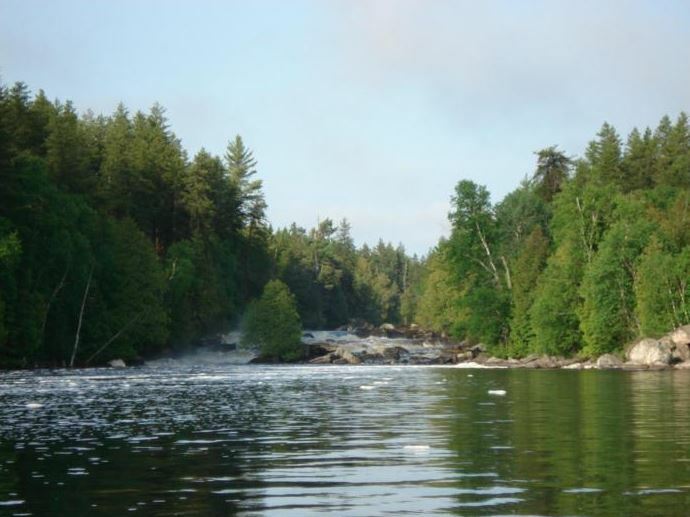 Many folks rent canoes or kayaks and head for backcountry canoe routes like Nabakwasi River, Circle 4 or the Spanish River — all very conveniently accessible from TwinJ’s dock. For those who just can’t get enough hunting for grouse, duck, bear or moose, there are plenty of highly successful hunts that are nothing short of outstanding. 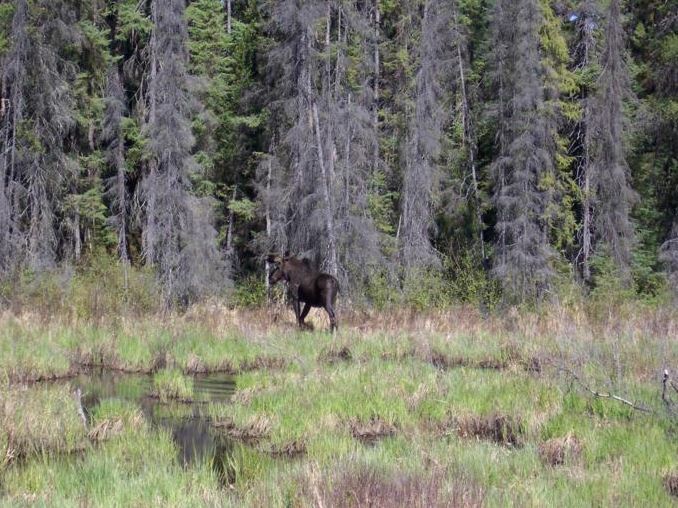 Many of the ATV and hiking trails are teeming with grouse during the fall, and for moose hunters, TwinJ also offers accommodations for WMU 29 and 31. There’s fabulous duck and goose hunting nearby on the Nabakwasi and Minisinakwa River, making TwinJ-Hide-A-Way a true paradise for hunters. If fishing and hunting aren’t on your agenda, swim or hike during the day. As the sun disappears, star gazing and listening to the loons on a quiet night by the campfire should sound appealing. There are billions of stars, uninhibited and dazzling in the serenity of the wilderness of Northern Ontario. The accommodations at TwinJ are designed to meet the needs of the wilderness. 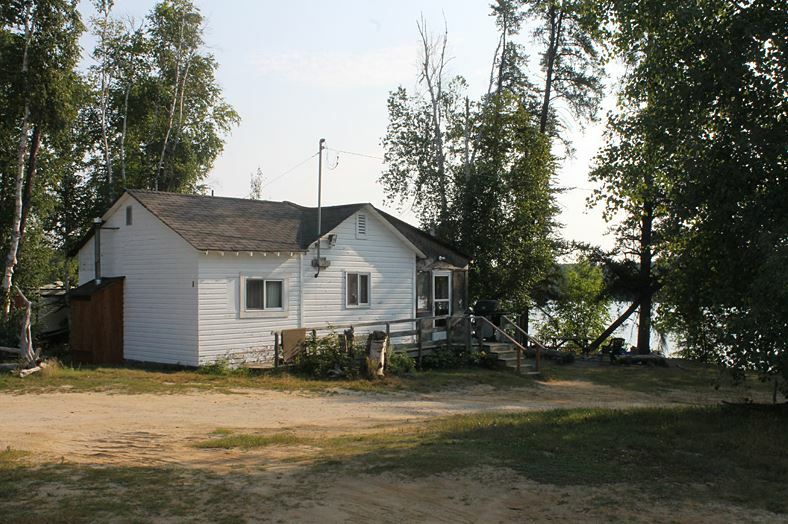 There are well-kept cottages, outpost cabins and plenty of camping spots on Mattagami Lake. In addition, there are unserviced and serviced trailer and RV sites at the main lodge. The well-equipped cottages comfortably accommodate four to six and have a stocked kitchen, screened porches, electricity, heat and two bedrooms. You’ll need to bring towels and linens. The outpost cabins are quite remote and located up river approximately nine miles from the main camp. Although off the beaten path, the cabins are complete with a full kitchen and running water.